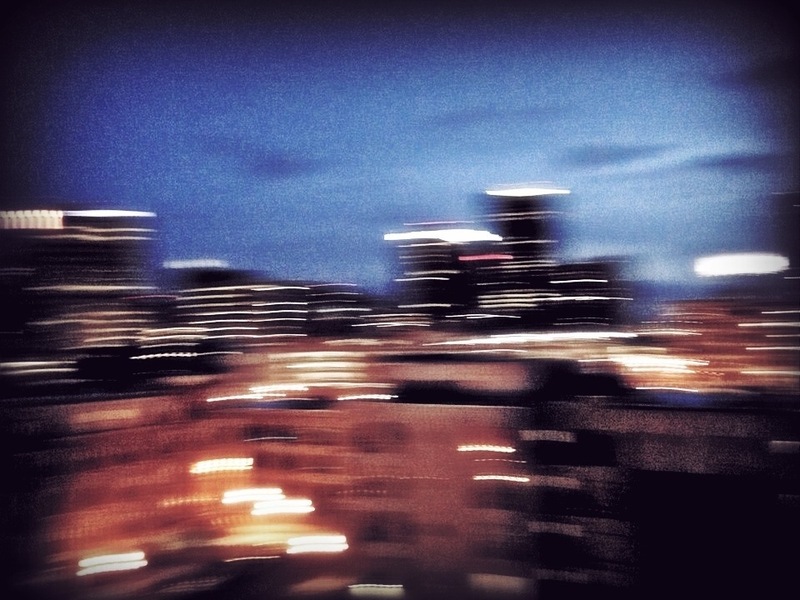 One of my favorite views of Saint Paul can be found on the roof deck of our condo building. I decided to “shake” things up tonight to see how the lights would look blurred. Fun. This is day 77 of Photo 365.